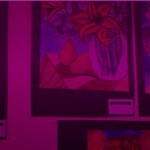 At the CMA we provide a visual arts education that is fun and interactive, in a friendly academic environment. 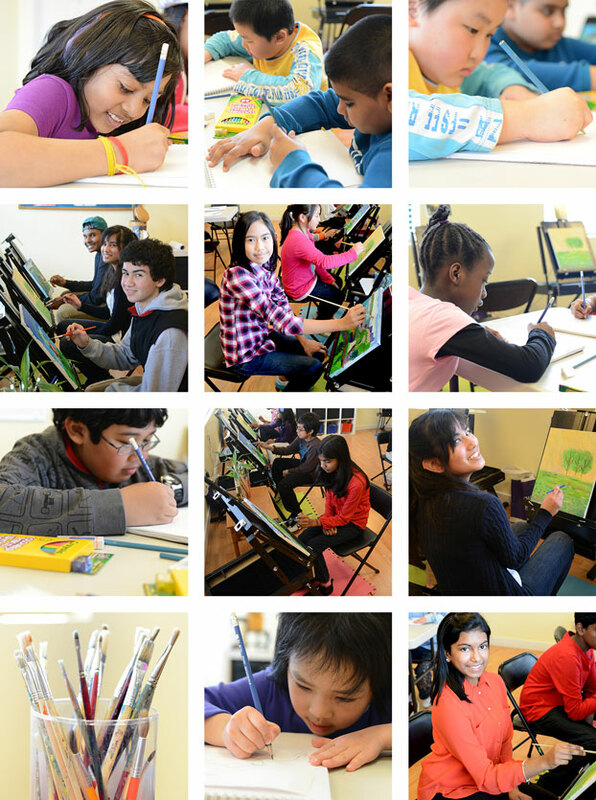 Students learn to build and nurture intuition, spontaneity, clarity and confidence in their artistic abilities. An encouraging instructor supportively, but critically, provides expert guidance and assistance to meet individual and class needs, while making the process enjoyable. Beginning with small combinations of few shapes and the composition of simple pictures, students develop their confidence and knowledge, enabling the creation of more elaborate works of art. As knowledge and skill develops, more complex artistic aspects are learned, such as movement, shadows and three dimensional shapes. Students explore these elements through various mediums such as, coloured pencil, oil pastel, water colour, acrylic and oil paints. With further instruction, budding artists will more deeply investigate color theory and composition as they continue to explore their artistic selves, improve and hone their skills, and build a personal art portfolio. Our semiannual competitions and gallery exhibits provide students the platforms to present and show off their masterpieces. Copyright © 2013 by Conservatory of Music & The Arts (CMA) - All Rights Reserved.